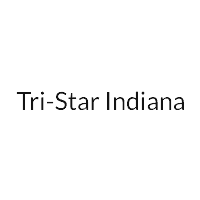 I recently purchased a car from Tri-Star and I love it. I was extremely pleased with the level of customer service that was provided from the moment I contacted them. Thank you so much Keisha for helping me every step of the way. Great place to shop for a new or used car or truck.Friendly people, helpful and informative.Can't find what you are looking for Thay can help you find it, check it out when you are shopping around. Great all around car dealer.stand behind their product and services.